Attach PDFs, notes, and images to your citations. Cite sources within your paper/thesis. Create a bibliography in any citation style. It's easy to use, and best of all, it's free. Zotero works with Chrome, Firefox and Safari, which allows you to work directly from your web browser. Learn more at Zotero.org. This PDF file will walk you through the basics of Zotero, including installation, use, and syncing your library. Access your references from any computer of device. Go to refworks.proquest.com and click "Create Account." Fill in your information making sure to use your institutional email address. You can find out more about how to use RefWorks 3 on the Rutgers University RefWorks 3 LibGuide. To move your RefWorks Legacy library into the new RefWorks 3, please consult the University of Portland Clark Library LibGuide. This Legacy version of RefWorks will be discontinued in 2019 or 2020. To move your existing RefWorks library into the new RefWorks 3, please consult the University of Portland Clark Library LibGuide. To learn more about RefWorks 3, click on the "RefWorks 3" tab to learn more about the new version of RefWorks. 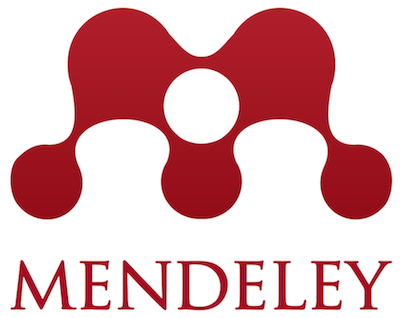 Learn how to use Mendeley using the MIT Libraries LibGuide.